Is there any need for the tablets when people put more focus on their smartphones? Anyways, Samsung has quietly launched its budget-friendly Galaxy Tab A Plus (2019). Samsung has launched it with S pen Support just to compete with Apple iPad mini. As it is a budget-friendly smartphone, so specs wise it is just an ordinary tab. Let’s check out its specs first. 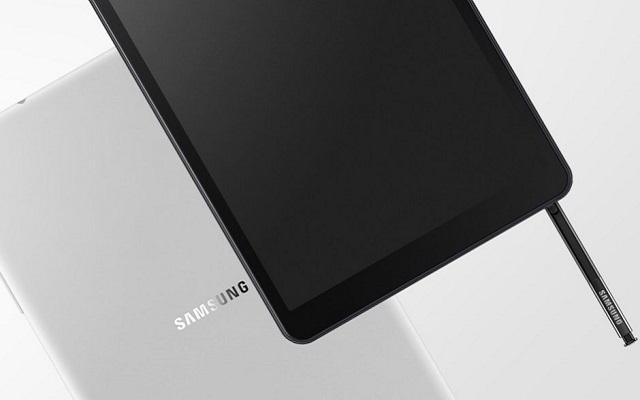 The Samsung Galaxy Tab A Plus (2019) features a 1.8 GHz Exynos 7904 octa-core processor. Moreover, it has come with 3GB RAM and 32GB internal memory. However, if you are not satisfied with its storage, you can expand it by using a microSD card. The cameras in the Tab are not of higher pixels. It has 8-megapixel back camera and a secondary 5-megapixel selfie snapper. On the bright side, the tablet offers 4G LTE connectivity and has a pretty decent 4,200 mAh battery inside. It also has an 8-inch display features and a standard resolution of 1920 x 1200 pixels. The only best thing about this Tab is that it comes with the latest version of the operating system – Android 9.0 Pie. Samsung has not revealed any pricing detail yet. But we hope that it will not cost more than $250.